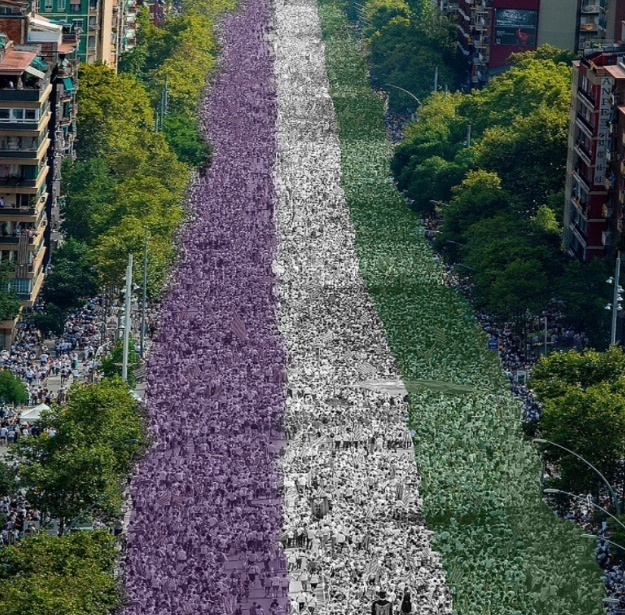 Tens of thousands of women and girls will march through central London this Sunday (10 June), marking 100 years since the first British women won the right to vote — while voicing the hopes and concerns of women in the 21st century. 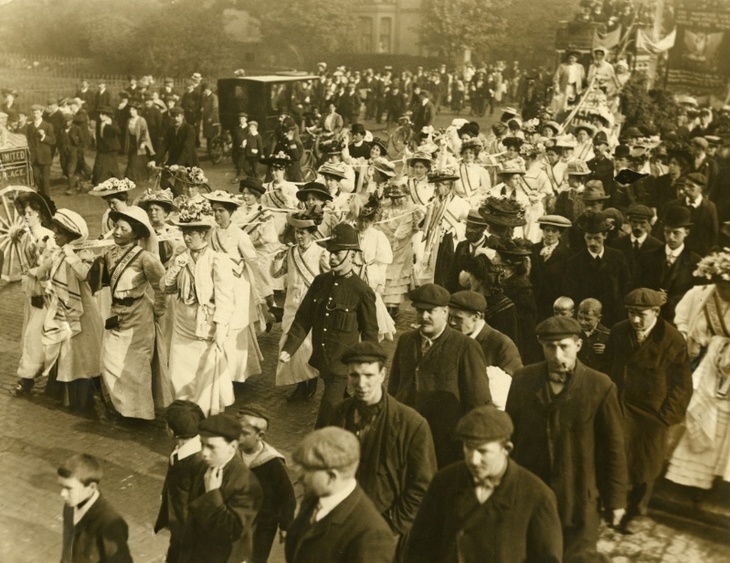 Processions is billed as a 'celebratory living artwork': every participant will be given a green, white or violet wrap to wear (the colours of the suffragettes). The result will be a choreographed tricolour river — starting out from Park Lane, on the east of Hyde Park, and flowing down into Westminster. 27,000 have already signed up to take part in London, although the final number is expected to be significantly higher. Registration is free, and still open. Similar marches will take place in Cardiff, Edinburgh and Belfast simultaneously. The four Processions will also be covered on BBC TV. 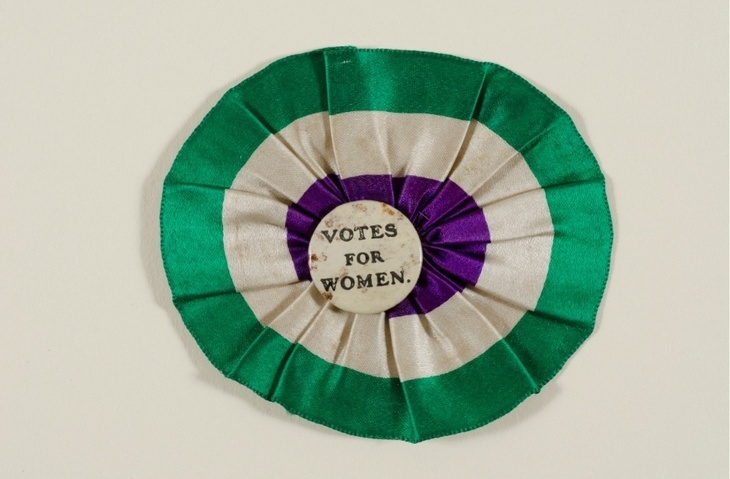 At the centre of the processions will be hundreds of handmade banners echoing those used by suffragettes in the original votes campaign. A number of London based organisations have helped create these banners, including Clean Break, a theatre company which works with women who have been affected by the criminal justice system; and Historic England, which has created a banner with artist Lucy Orta and inmates and ex-inmates from HMP Downview. For more information, and to register for Processions, visit the website. Processions is produced by arts charity, Artichoke and commissioned by 14-18 NOW, the UK's arts programme for the first world war centenary.